Never say – ‘I have no regrets’. 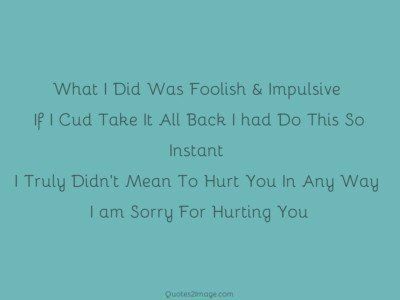 Regret is inevitable, life hurts. The trick is not minding that it hurts! 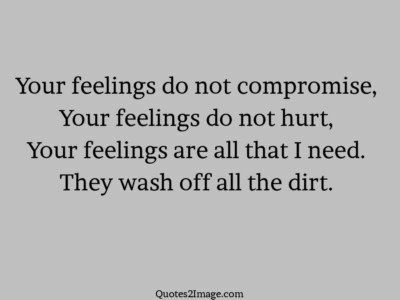 Your feelings do not compromise, Your feelings do not hurt, Your feelings are all that I need. They wash off all the dirt. Deepest Care is the Biggest Sorrow in this World Never care for a Person more than yourself… It will hurt you a lot when you realize that…. 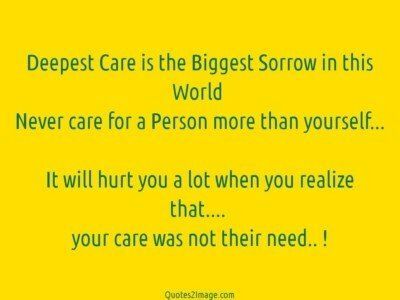 your care was not their need.. ! There are times when i cant decide whether to see you or not, I want to see you because I miss you but there are times when I dont want to see you because everytime I do, The fact that you dont see me The way that I see you hurts me even more. !! 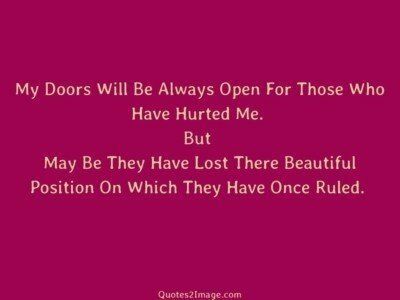 My Doors Will Be Always Open For Those Who Have Hurted Me. But May Be They Have Lost There Beautiful Position On Which They Have Once Ruled. The person who loves you a lot will always do two things extremely for you. Silently Caring and openly Hurting to make you PERFECT! 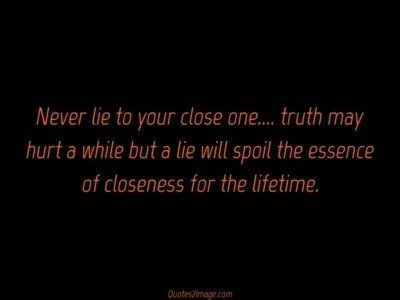 Never lie to your close one…. truth may hurt a while but a lie will spoil the essence of closeness for the lifetime. You are the one who can handle your heart better than anyone else. 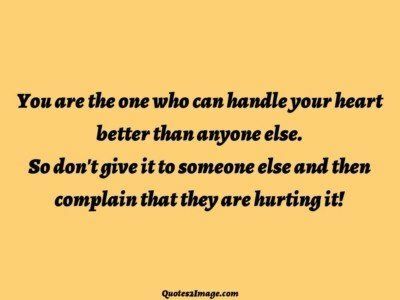 So don’t give it to someone else and then complain that they are hurting it!